Cannabis in Germany is illegal for recreational use, but legal for certain medical conditions. Since March 2017 ill people can get cannabis with a Doctor’ prescription. The cannabis is paid for by a health insurance policy. These recent new medical rules have made it much easier for people to access medical cannabis, although some people would like to see the rules further relaxed to make home growing much easier. 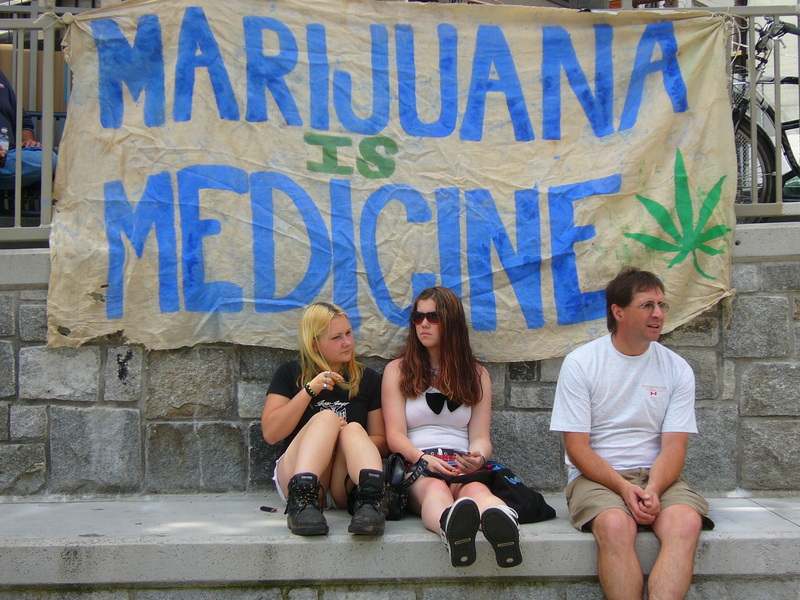 Recreational cannabis still remains illegal despite many years of lobbying by an active network of cannabis activists. The annual Hemp Parade has taken place in Berlin every August since 1997 though the Police rarely seem to harass people for simple possession. Police in Berlin often tolerate up to 15g for personal use. Though in other states the Police may take action for 3g-5g or less. 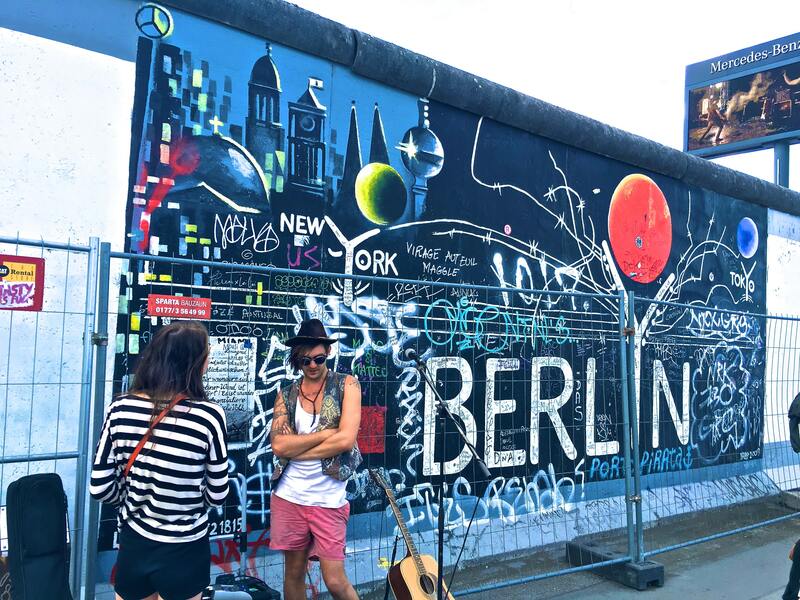 Berlin also boasts it’s own Hemp Museum which has been open since 1994. 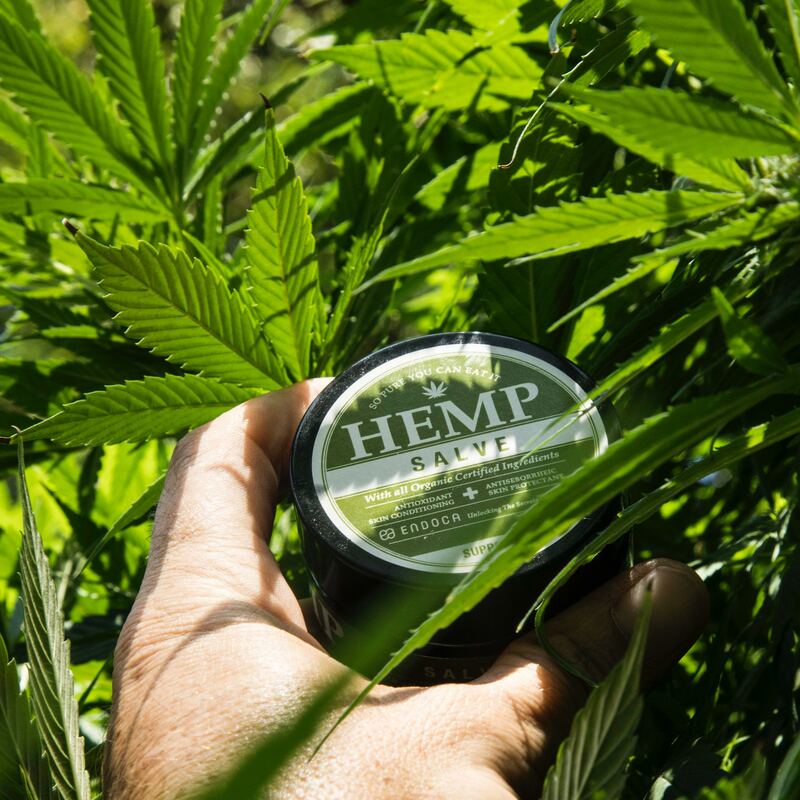 It celebrates all things to do with Cannabis and Hemp. How widespread is cannabis use in Germany? A recent Eurostat survey suggests German’s are somewhat higher cannabis users compared to their EU neighbours. 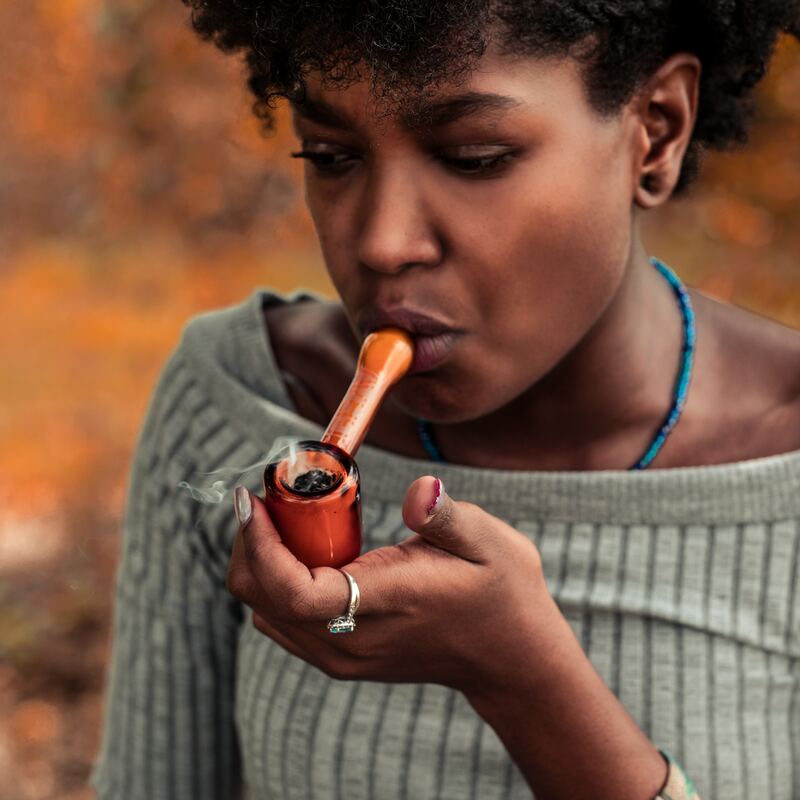 18 percent of men aged between 15-24 reporting using cannabis compared to about 11 percent of women in the same age group. Only Denmark, Spain, Czech, Estonia, France and The Netherlands reported higher usage rates in Europe. Germany has some of the harshest laws for drug driving. 1 nanogram of THC, or above, in the blood serum usually results in at least a 1-3 month driving ban and a fine. The current law is able to disqualify drivers who are perfectly sober but still with a trace quantity of cannabis in their blood from smoking several days before. How does Germany get it’s medical cannabis? Germany imports a lot of cannabis, but it is also slowly setting up a system to allow for German cultivation of medical cannabis. However, some strict criteria need to be met. At the moment German cannabis has to be imported until a domestic licensing system can allow German self-sufficiency in cannabis supply. In 2017 Germany imported 520Kg of medical cannabis from Canada. Some imports also come from The Netherlands. 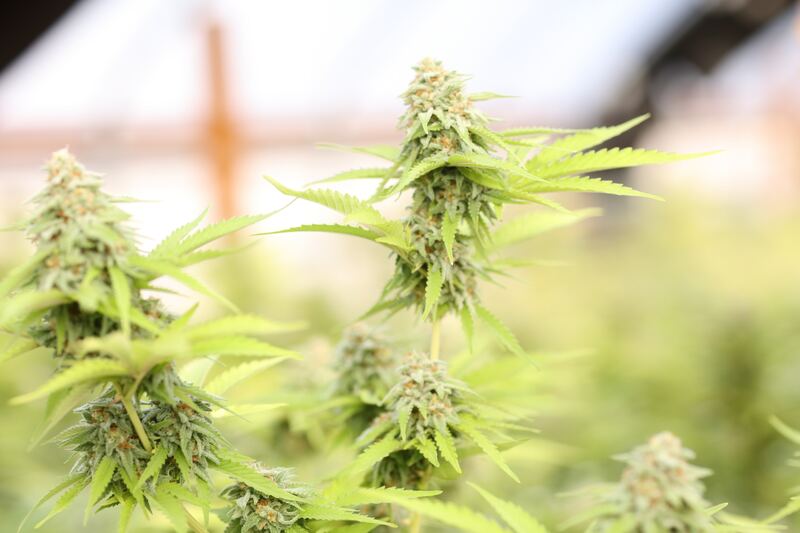 Imports of medical cannabis in 2019 will be ‘considerably higher’ than they were in any previous year. And due to the slow nature of Germany’s own cannabis cultivation system, imports may be essential until at least 2020. German Police often take a liberated and progressive stance towards cannabis and recreational use. The Association of German Criminal police officers, known as the BDK organization favor decriminalisation. Andre Schulz of the BDK explained that criminalising cannabis users creates a strong stigmatisation which marginalises users and may lead to criminal careers. The fact that senior Police groups are openly calling for legal use of cannabis has to be a major influence on the country’s politicians. Germany has it’s own stars of stoner culture including stoner artists like SXTN and King Keil. One of the most famous German stoner movies was Lammbock, a 2001 film about two pizza delivery men who supplement their income delivering cannabis with pizza. CBD Oil is legal in Germany and as popular as it is elsewhere. It is on sale in health food shops such as the popular Reformhaus Organic health food chain. Foods and ingredients made with hemp seeds are also popular in Germany. This blog from Dutch Passion allows a comparison between different EU states and their respective laws. Legal or not, many German cannabis users grow their own cannabis at home using cannabis seeds. Cannabis cultivation has been as popular in Germany as it is elsewhere in Europe. Many growers, especially in the south of Germany make use of the warm summers and grow outdoor cannabis seeds. Some German outdoor growers routinely grow proven feminized outdoor seeds such as Frisian Dew, Passion #1, Durban Poison etc. Other growers, depending on their location can struggle to get their feminized photoperiod seed varieties finished before the bad weather arrives. For these growers it makes sense to buy feminized autoflower seeds for outdoor cultivation. Autoflowering cannabis seeds generally take around 100 days from seed to harvest outdoors. This means they can finish even in the shortest of summers. Indoor cannabis growing has never been more popular in Germany. For many people it is the easiest and cheapest way to get a high quality supply. Autoflower seeds and feminized seeds are grown by thousands of German cultivators. THC-rich varieties seem to be the most popular but lots of people buy CBD-rich cannabis seeds, especially medical cannabis growers. Interest is also high in the USA cannabis seed varieties. Is Germany a good country for cannabis lovers? 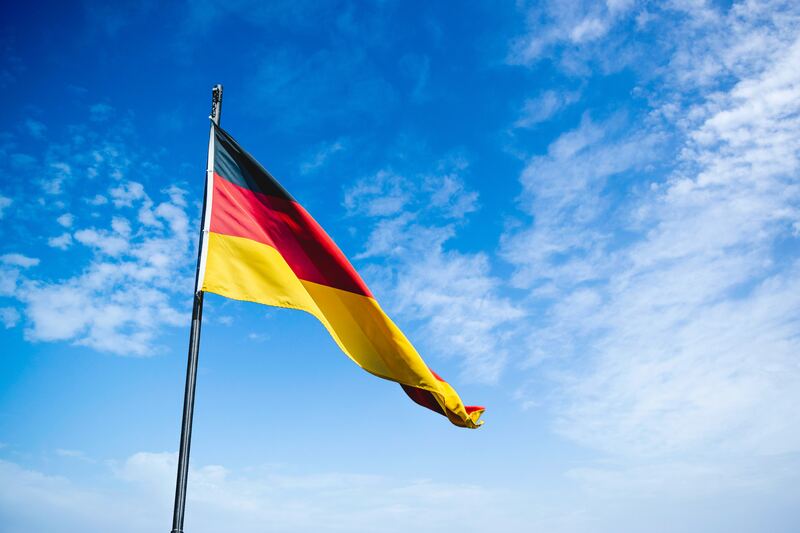 As medical laws have slowly improved, Germany remains a good place for cannabis lovers. 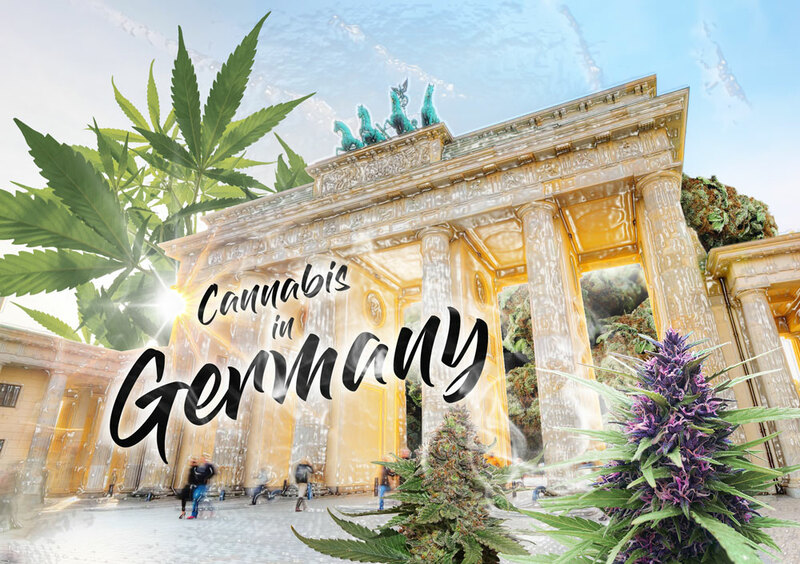 However many Germans want to see easier medical access to cannabis as well as legal recreational cannabis and the ability to legally grow a few plants for personal use. One of the surprises is that Germany still imports it’s medical cannabis despite having a proven and capable domestic agricultural industry.